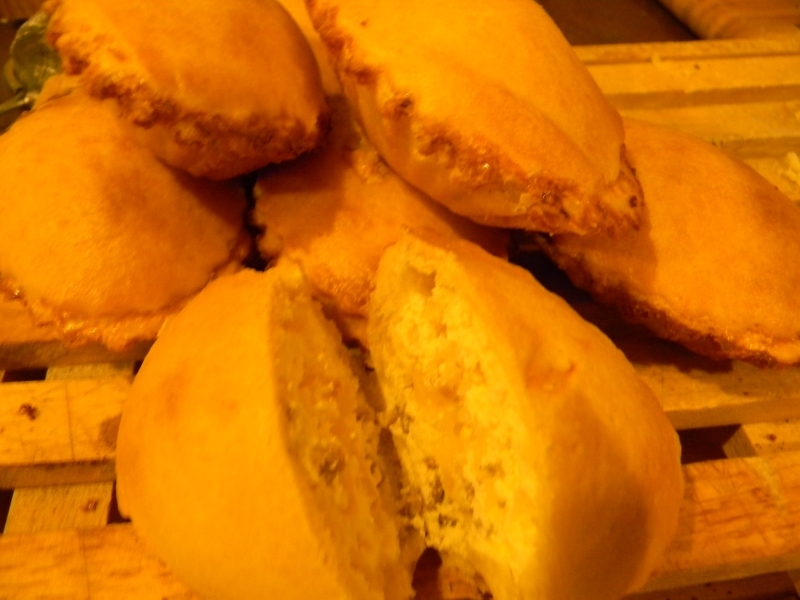 I make these every once in a while, they are a mildly sweet version of rustic pie. I've really only seen them specifically around the Napoli/Campagna region of Italy. These bring me back to my childhood and fond memories of when I lived in Naples Italy and going to grandma's on Sunday's and going to the smallest of corner bakery and buying 2 dozen at a time and eat them until I was blue in the face. No one could make them as good as this one baker. They look gorgeous and delicious. Formula available? This made about 36 or so for me, depends on how thick you like the crust. (I rolled it out very thin) Make sure you spray the tins with cooking spray. 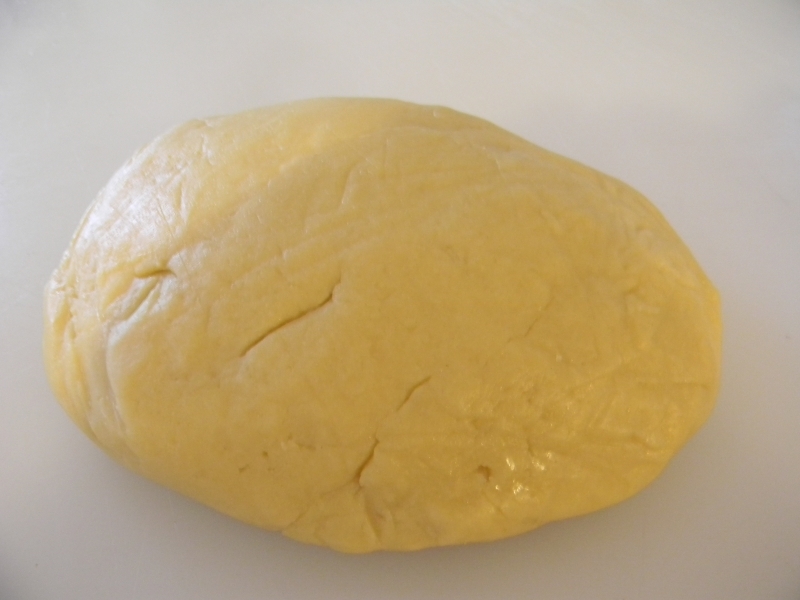 dough: mix butter, eggs, sugar and milk together and then mix into the flour. I used a mixer but you could hand knead it if you don't have one. It will be somewhat stiff sort of like cookie dough. I let it rest overnight in the fridge(but and hour or so will work also), it will setup pretty hard, but don't worry, use a rolling pin to squash it down and start rolling it out flat. Have some flour handy for dusting as needed as you roll the dough out. 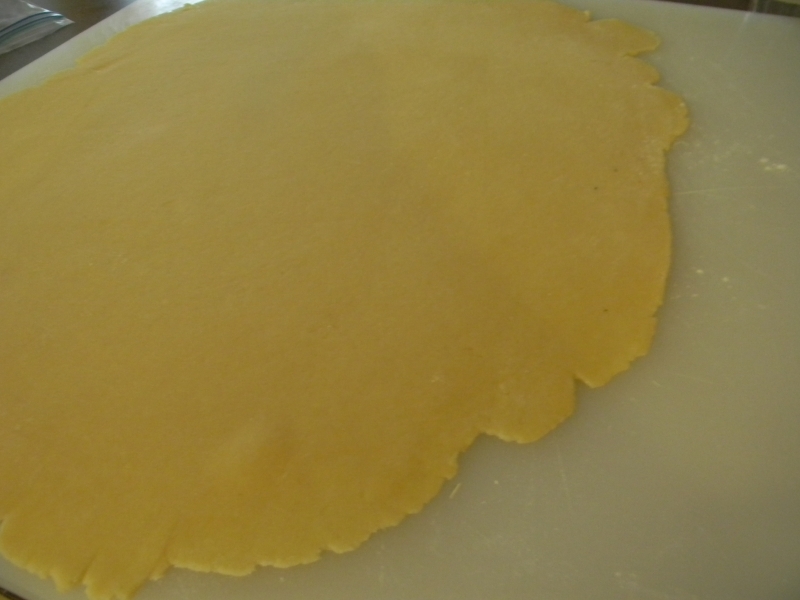 I then cut the dough into peices to fit into the tins. 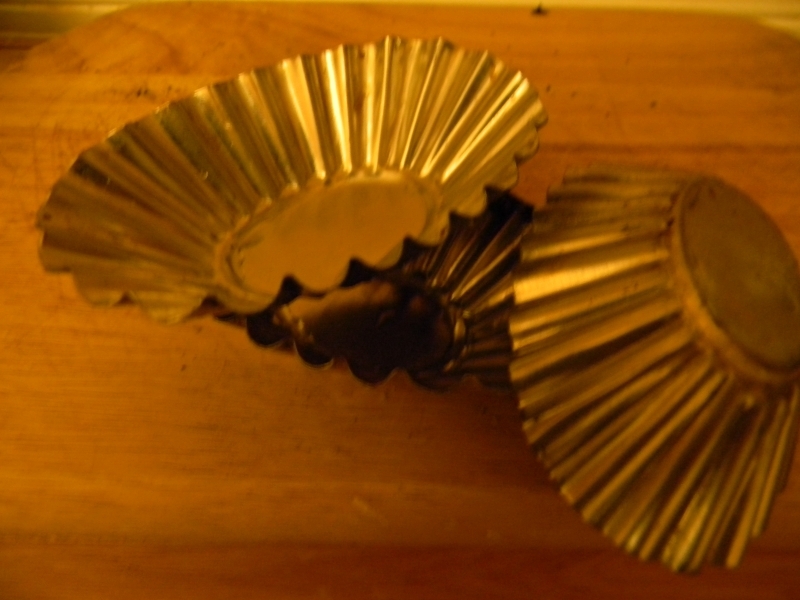 I then rolled them out even flatter before placing it into the tins(leave someoverlap). 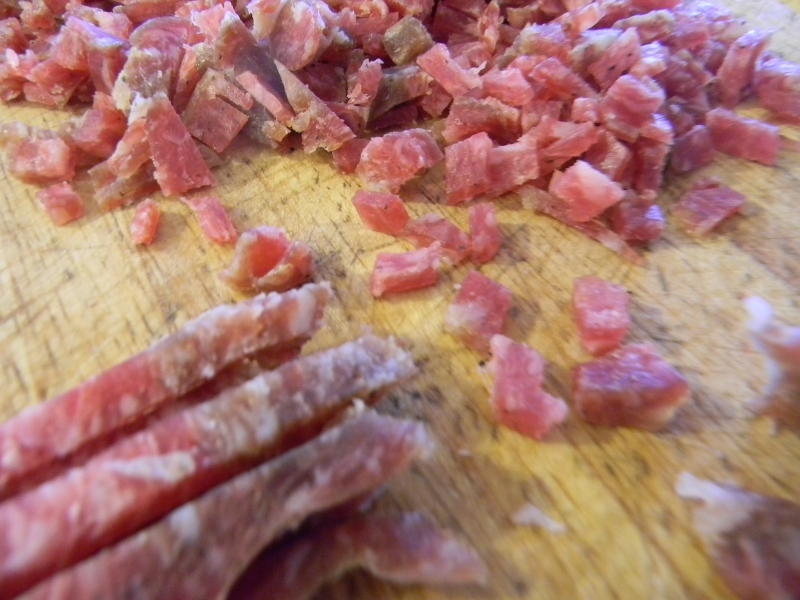 Filling enough for 16 tins: chop up the cheese and soppressata into small pieces, smaller the better. 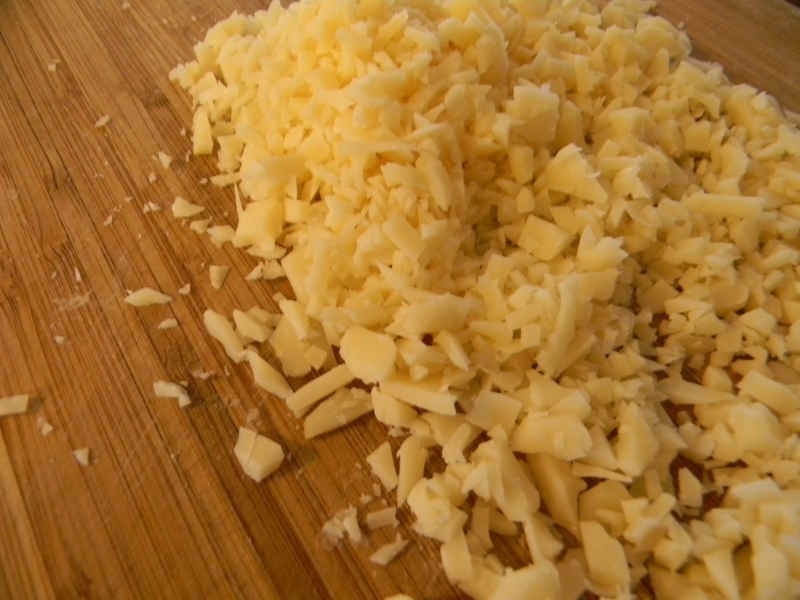 Mix all the ingredients together and stick in the fridge for about 15 - 20 minutes to firm up. Thanks for the formula. Much appreciated. What kind of tins are used in the recipe? Can you show us a picture? Thanks.